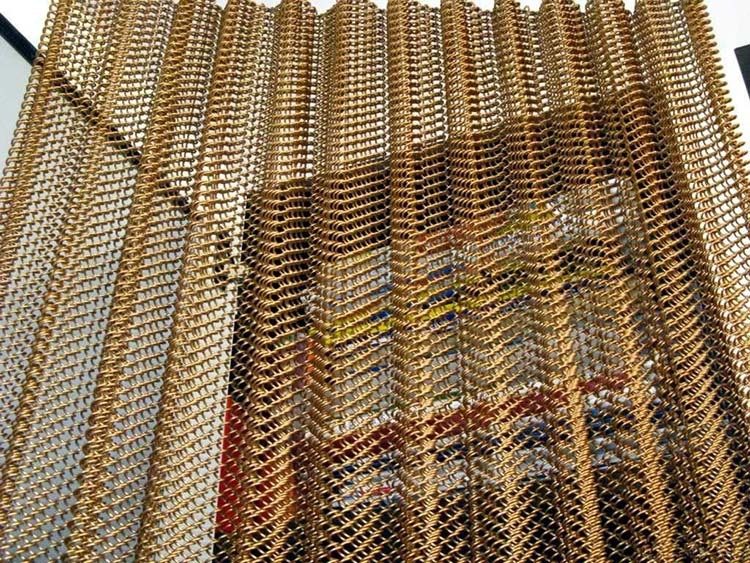 Decorative wire mesh include chain drapery, ring mesh and link ring mesh. Because of its wire and metal lines unique flexibility and gloss, but also directly created a different artistic style of modern metal decoration, curtain color changeable in the refraction of light, the unlimited imagination, beautiful panoramic view. 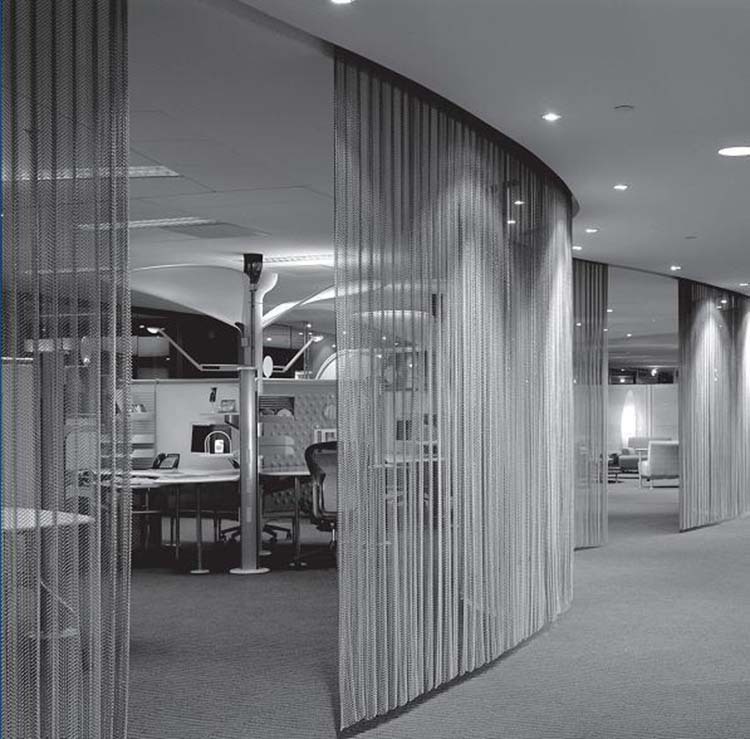 Decorative wire mesh is a new building decoration mesh, and is widely used in mesh facades , partitions, ceiling, shade, balconies and corridors, staircases and walls covered decoration decorative pillar cladding, ceilings and other three-dimensional decoration high-grade internal and external decoration. With a non-flammable, high strength, strong, easy to maintain, functional, decorative effect and vivid, and can be good for building structures play a protective role. 1. 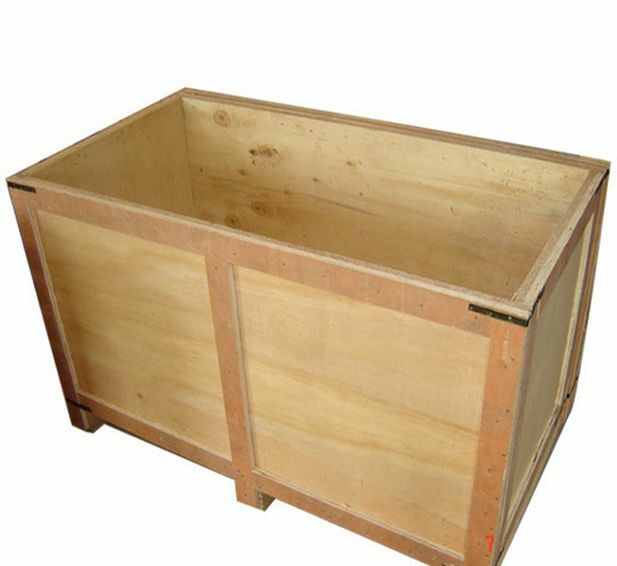 Decorative wire mesh description. Decorative wire mesh is made of high quality aluminum alloy wire, copper wire, stainless steel wire braid, finished the original color may be metallic, you can also spray chart into bronze, ebony black, purplish red and other colors, width, height can be set arbitrarily. 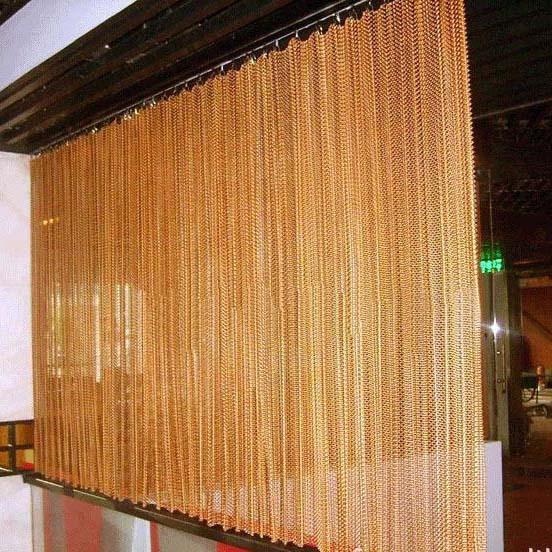 With curtain tracks can be about the same as the curtains drawn, the products are widely used for curtains, partitions, ceiling, wall decorations, etc., with spotlights, you can give your room with magnificent effect, the hotel, exhibition halls and other ideal decorative materials . Colors can also be made scrubs, laser and other effects. Widely used in space partitioning, wall decor, wall, window, etc., is the hotel, the hotel is an ideal material for indoor decoration. Widely used in space partitioning, wall decor, wall, window, etc., is the hotel, the hotel is an ideal material for indoor decoration. 5. Delivery time: Within 15days after receiving your deposite. 6. Payment term: T/T, 30% as deposite, the balance will be payed against the copy of B/L. Looking for ideal Decorative Wire Mesh Manufacturer & supplier ? We have a wide selection at great prices to help you get creative. 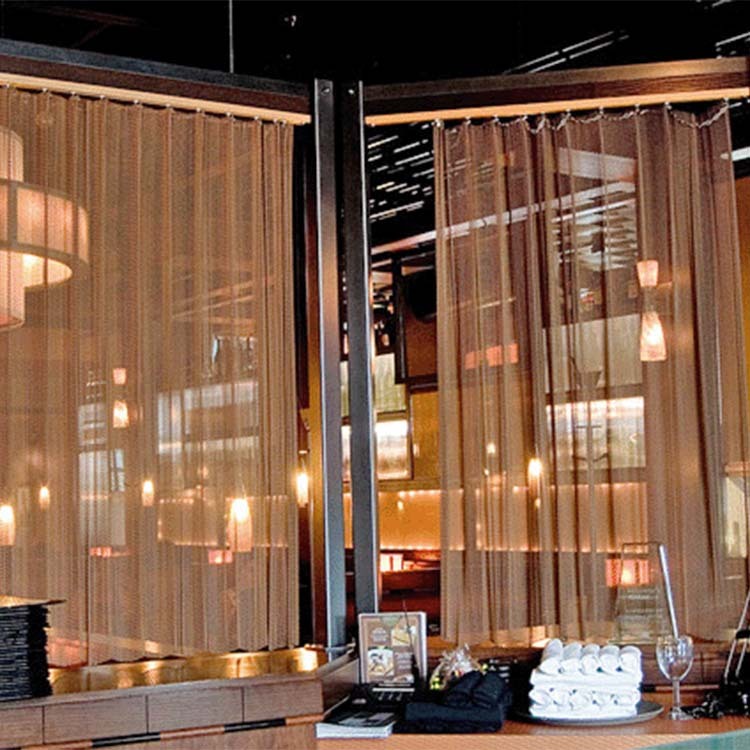 All the Stainless Steel Decorative Wire Mesh are quality guaranteed. 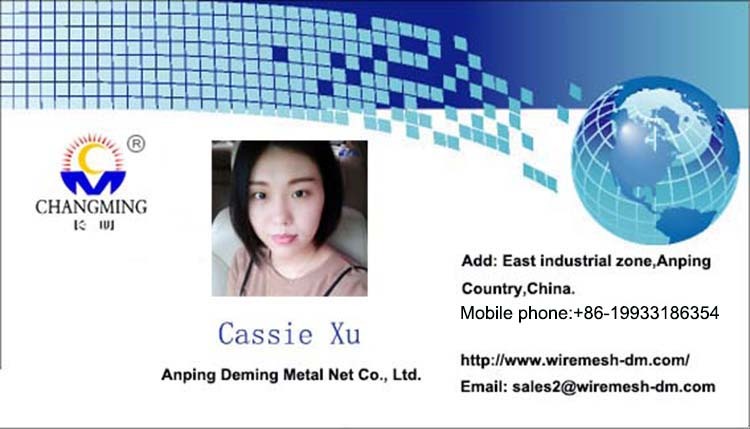 We are China Origin Factory of Painting Metal Decorative Wire Mesh. If you have any question, please feel free to contact us.